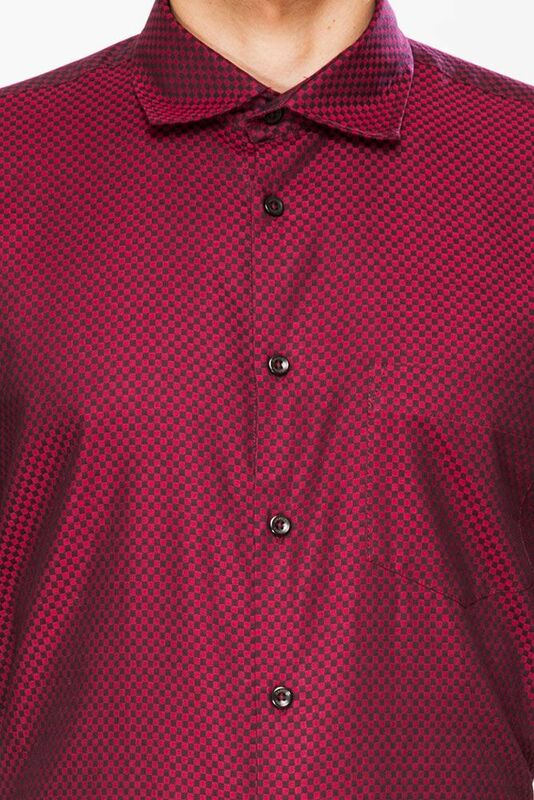 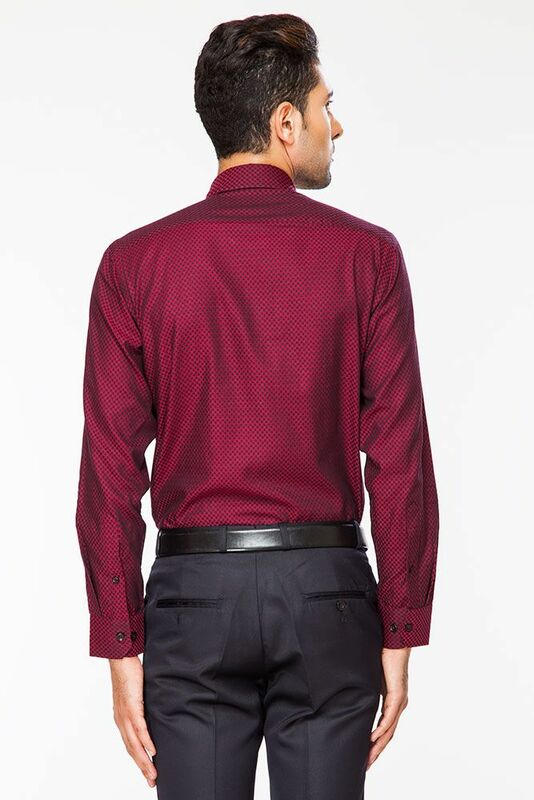 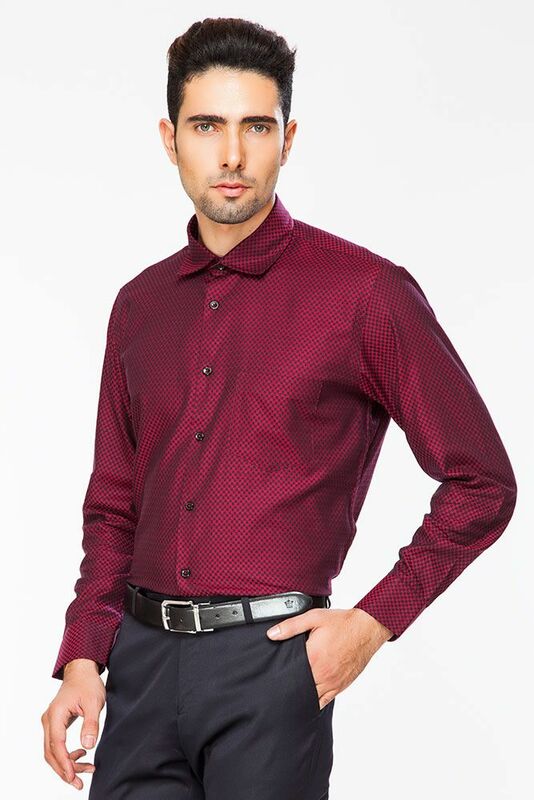 Get fixated with utter comfort wearing RED & BLACK CHECKERED Coloured shirt by DAPPER HOMME. 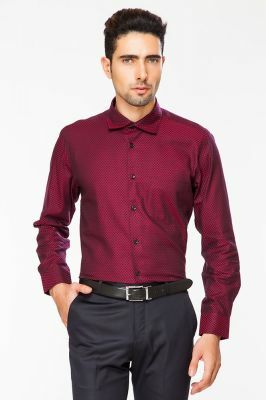 Sharpen your look adorning this shirt that is fashioned using Egyptian Cotton for all day comfort. 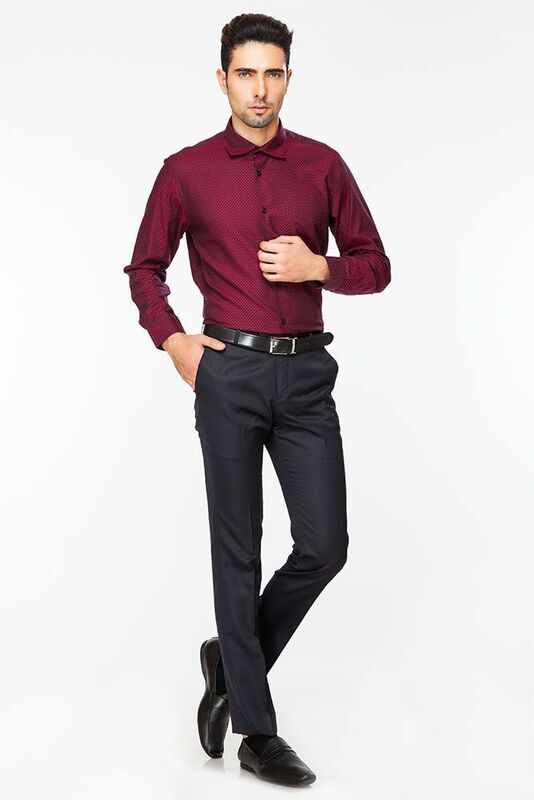 Make the girls at your office heave a sigh as you adorn this shirt with flat front trousers or jeans.